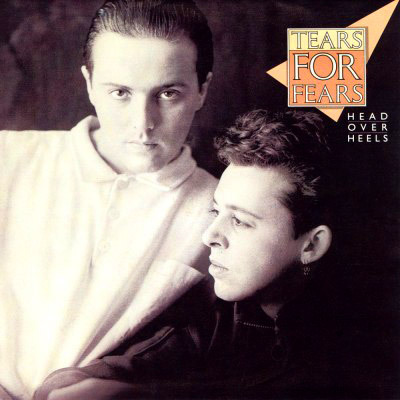 This entry was posted in Line(s) of the Day and tagged 1985 albums, alex raphael, alexraphael, bath based bands, great lyrics, Music, opening song lyrics, Romance, Songs from the Big Chair, Tears For Fears, weather by alexraphael. Bookmark the permalink. That it was. I liked the quirky video too. Goodness I was in highschool – talk about blast from the past. Ha. I know the feeling. Don’t take my heart don’t break my heart don’t don’t don’t throw it away…love it! …you keep your distance with a system of touch — and gentle persuasion…. Don’t know how I missed this, sorry. Lovely line. Will check you your blog soon.